Every baby is different, and every mom and baby may approach breastfeeding a little differently. 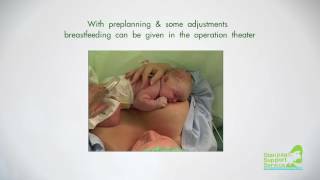 Here is a general approach to a breastfeeding session that you may want to try, until you get more comfortable and figure out what works best for both you and your baby. Learn more at https://www.bundoo.com/.